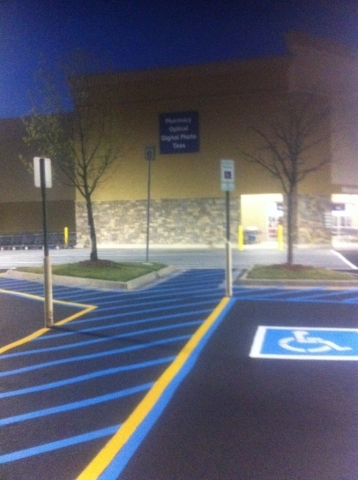 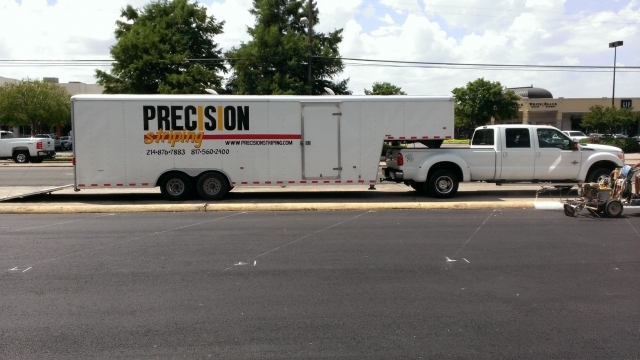 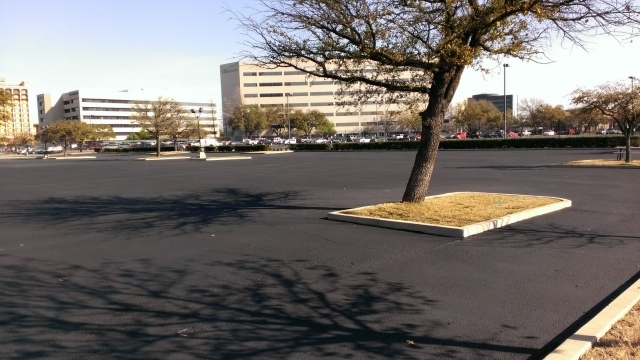 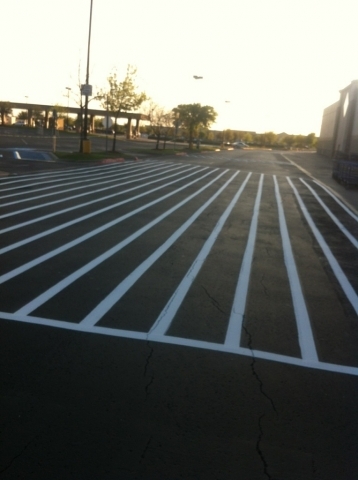 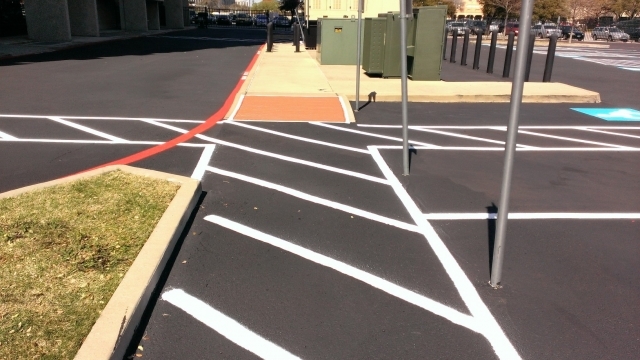 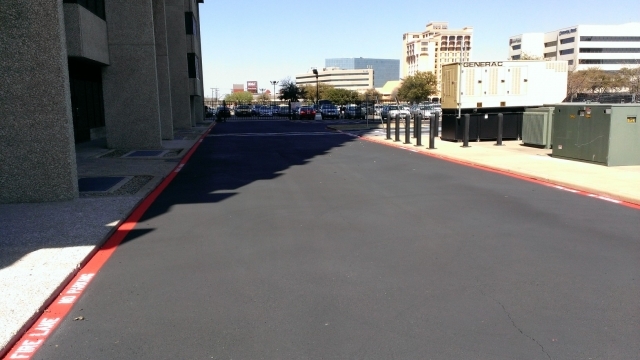 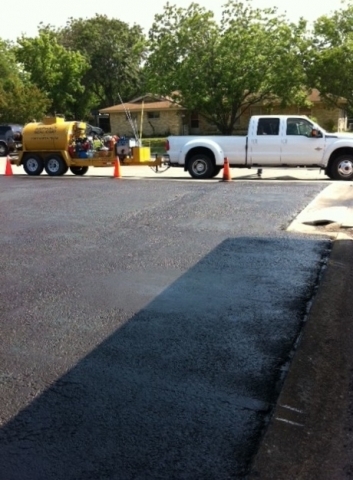 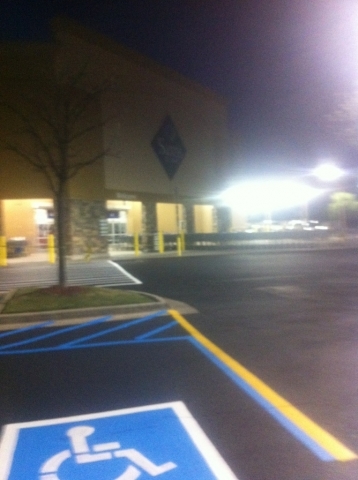 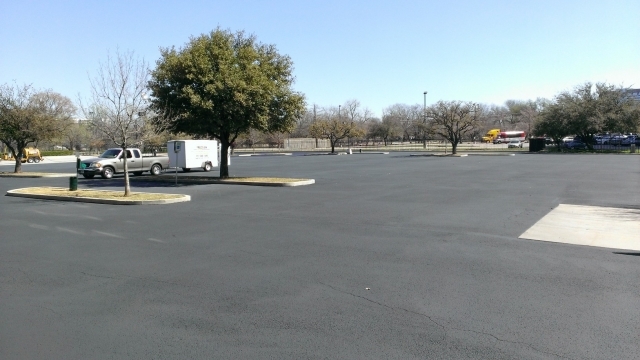 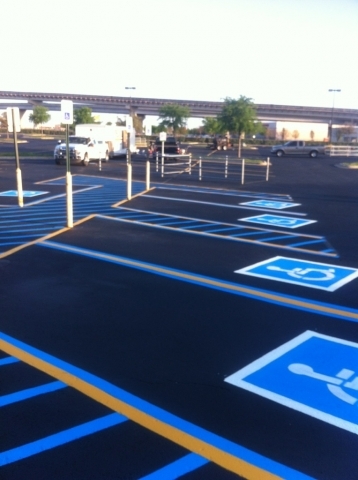 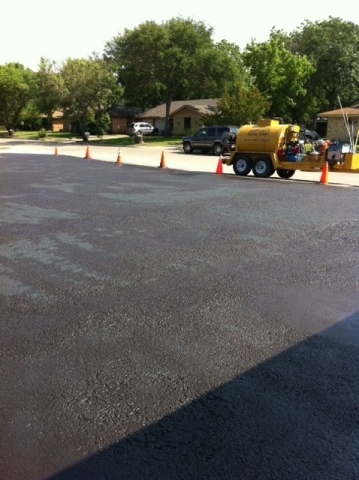 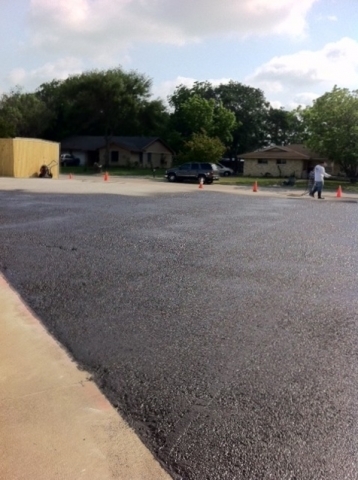 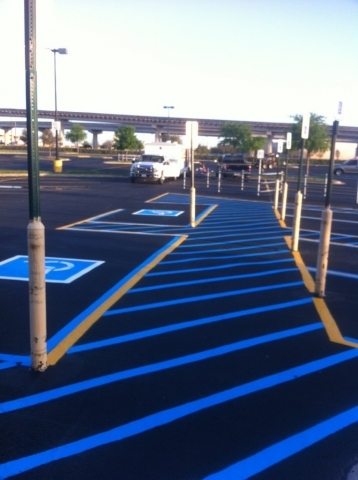 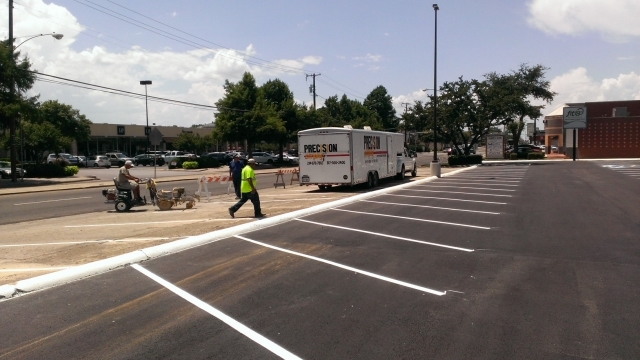 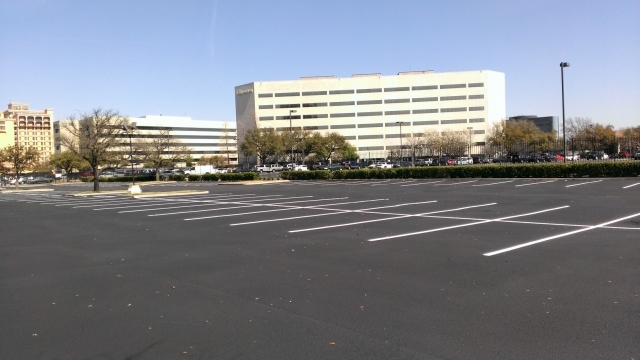 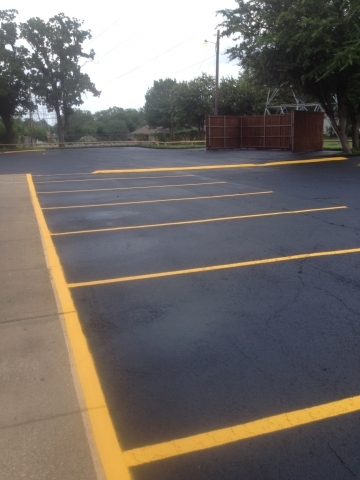 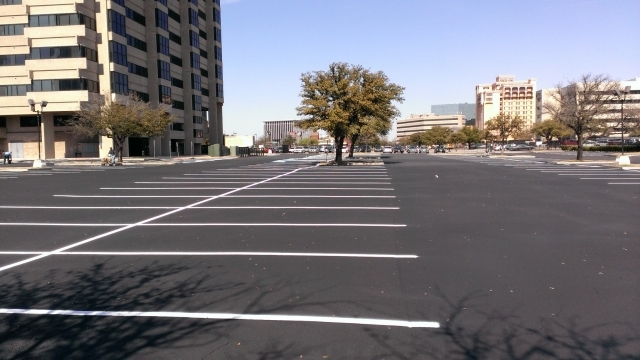 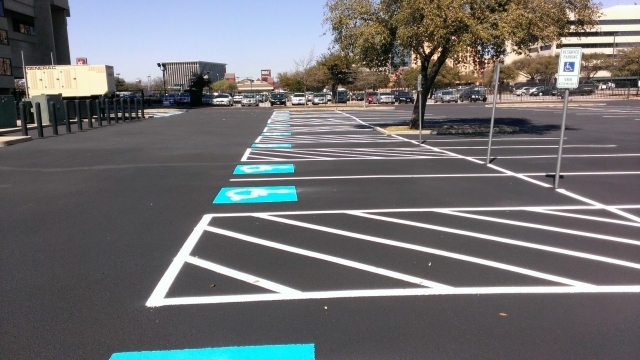 Precision Striping and Seal Coating is a full service parking lot maintenance company. 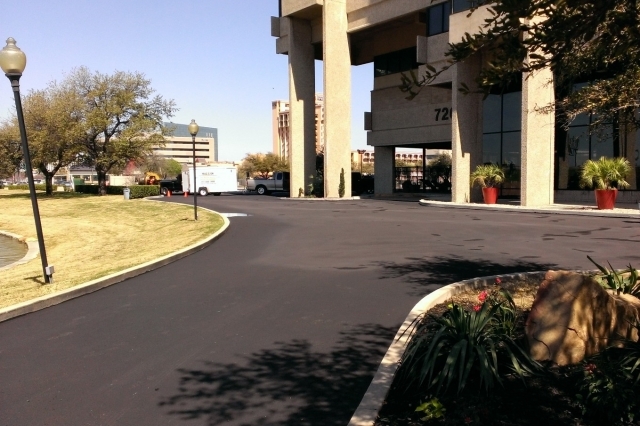 We have been in business over 14 years and offer a wide range of services to our clients. 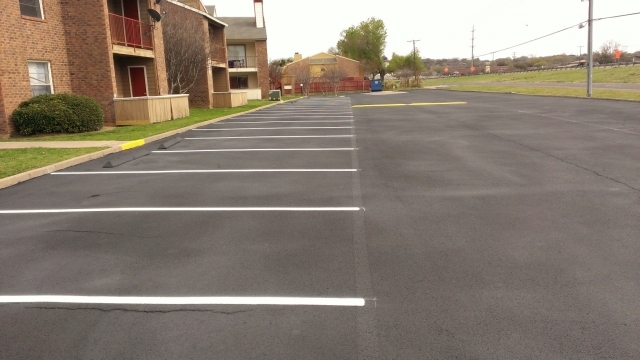 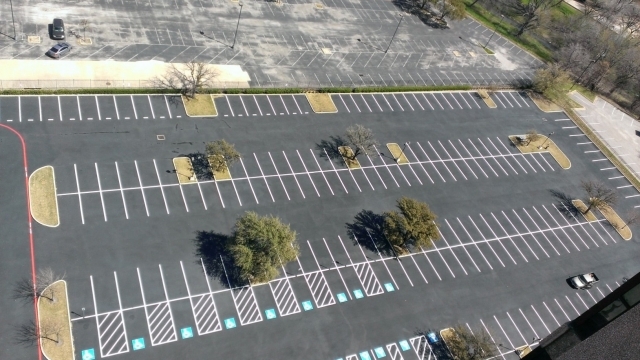 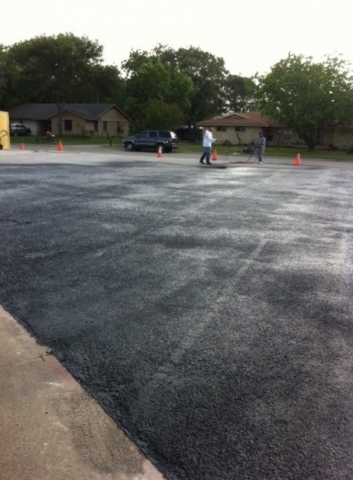 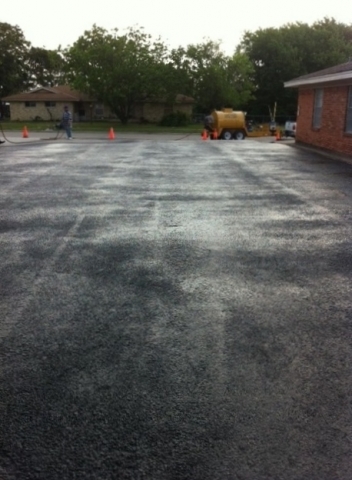 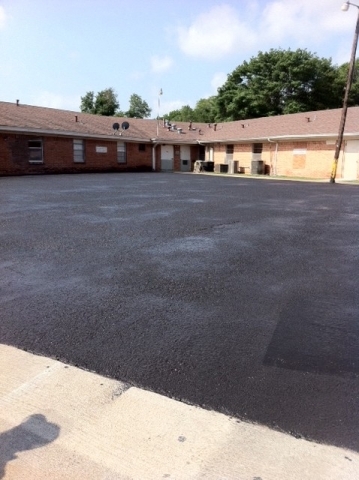 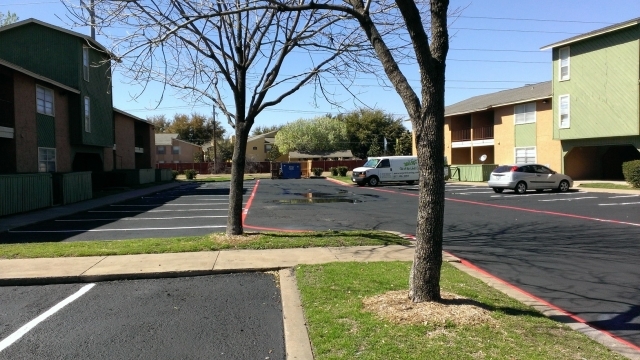 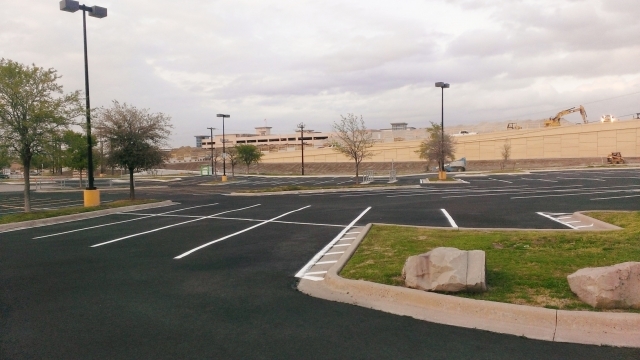 Contact one of our professionals today to learn how we can help you achieve the results you desire for your parking lot. 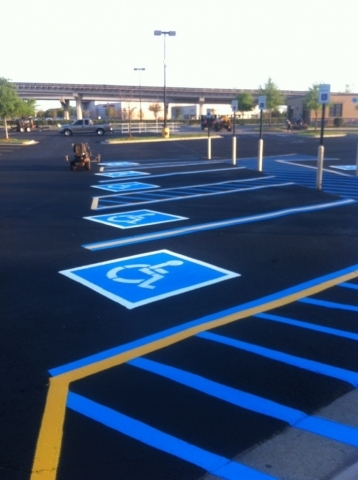 ©2019 Sherri Womack Enterprises doing business as Precision Striping and Seal Coating.